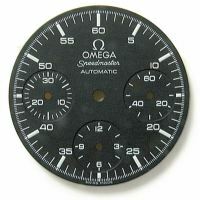 Omega - Swiss luxury watches since 1848. 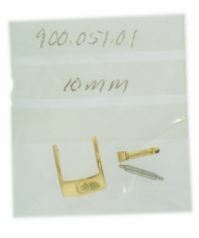 Cas-Ker is your source for watch parts to repair Omega and other luxury watch brands. 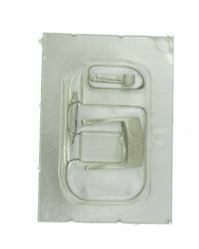 Parts listed here represent a fraction of the thousands of Omega parts we have in stock in our warehouse, ready to ship to you right away! 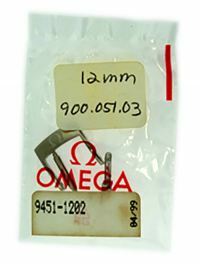 We have so many Omega watch parts, we can't get them all on our website just yet! 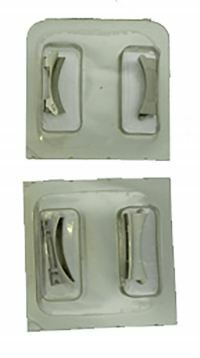 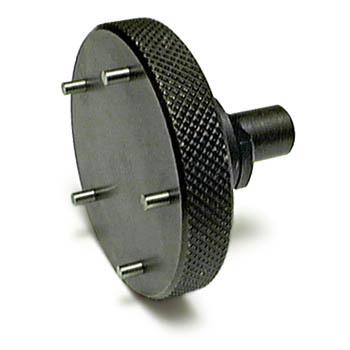 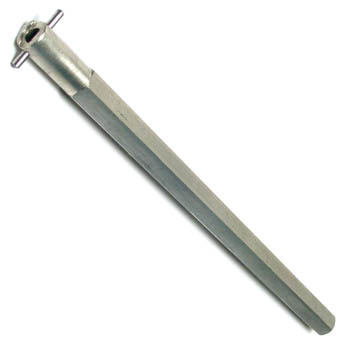 Call us at 1-800-487-0408 to order the Omega part(s) you need, or request a warehouse check here. 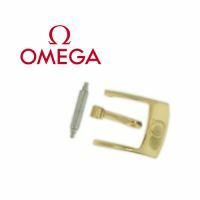 Cas-Ker Co. is independent of and is not affiliated with or sponsored by Omega Ltd. or The Swatch Group Ltd.